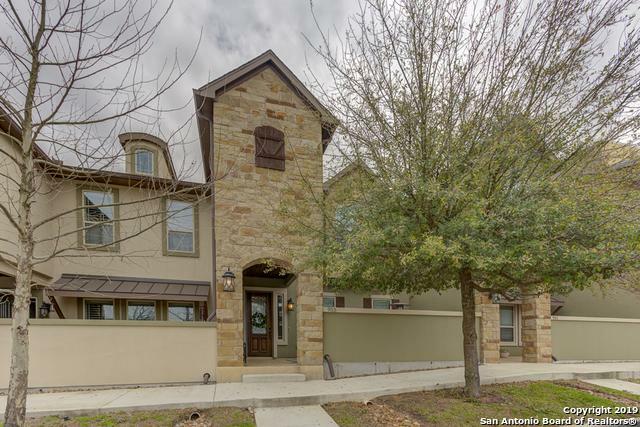 Newly built walk-able town home in the center of downtown New Braunfels! 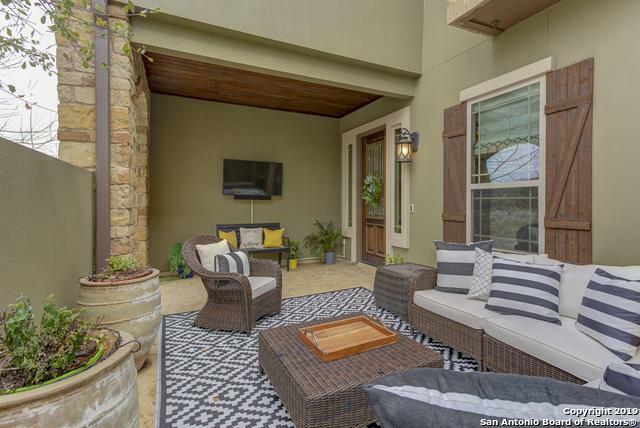 Great outdoor patio, perfect for entertaining! Watch the the 4th of July fireworks from the comforts of home! 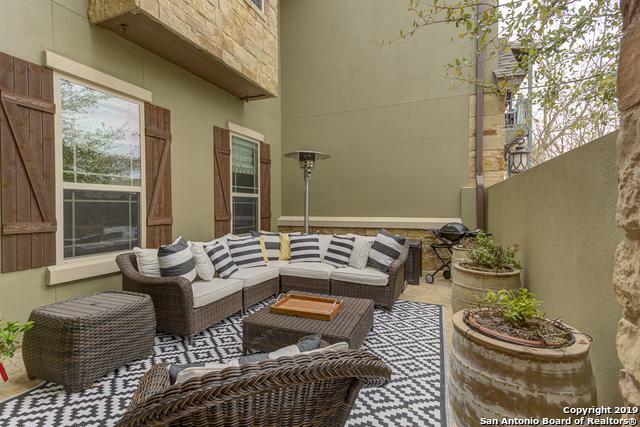 This townhome has all the upgrades you are looking for. 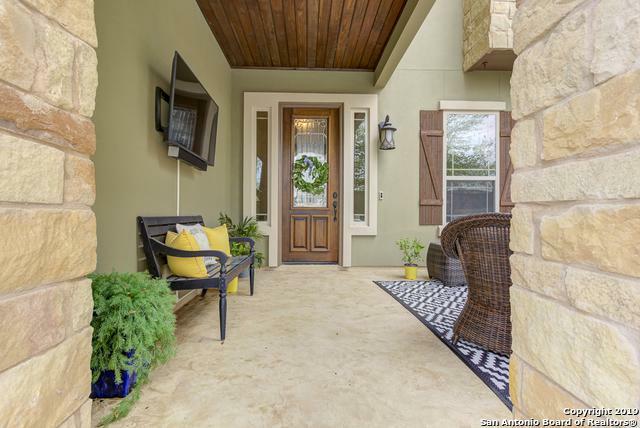 Low maintenance beauty with high ceilings! Low utilities! Listing provided courtesy of Timothy Gigliotti of Bhhs Don Johnson, Realtors.